In a competitive economic and business environment, companies are under constant pressure. To survive, their managers and executives must be as proactive, agile and flexible as possible whilst making quick decisions; as a result, more managers are calling on professional coaches. Coaches act as sounding boards; they offer different perspectives and can help to facilitate the decision-making process. Despite this greater openness towards coaching in recent years, there still exists a certain reluctance to take the step of hiring a coach. This is reflected in all kinds of prejudices and negative beliefs about coaching. 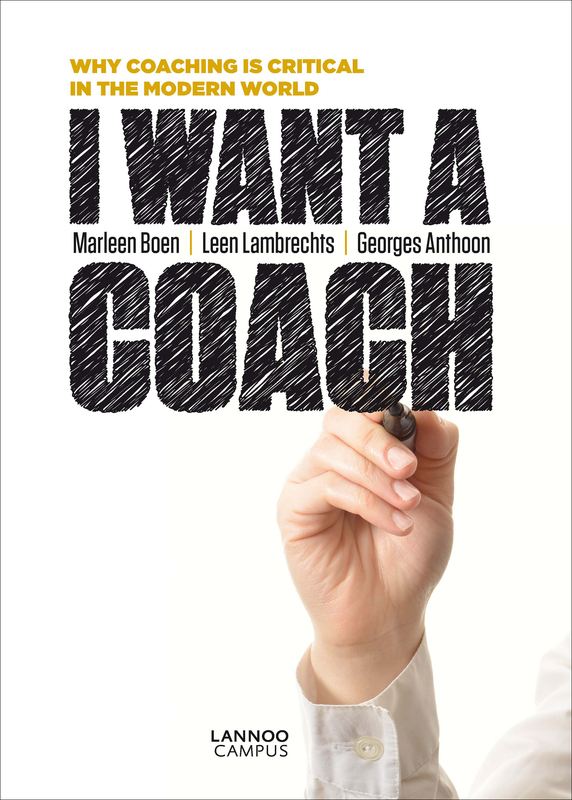 In this book, Leen Lambrechts, Marleen Boen and Georges Anthoon aim to demystify coaching. In their flowing and accessible style, they shed light on what coaching really is, why there is a growing need for coaching and what exactly can be achieved through it. In addition, they clarify some misconceptions about coaching.